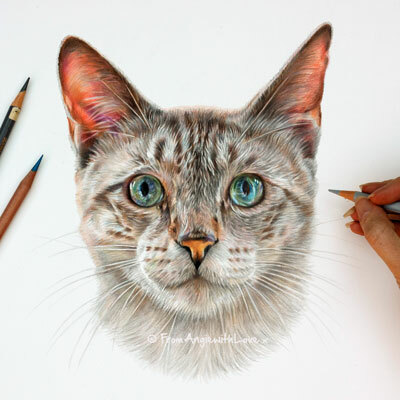 Despite their independent nature, and aloof personalities, cats can be gentle, fascinating and loving members of the family. 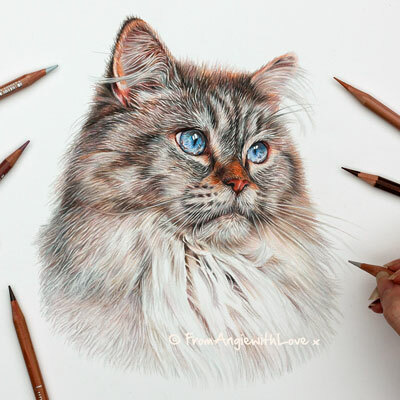 The patterns and unique markings of their coats respond well to the subtle shading techniques of a pencil portrait – you can almost feel the softness of the fur. 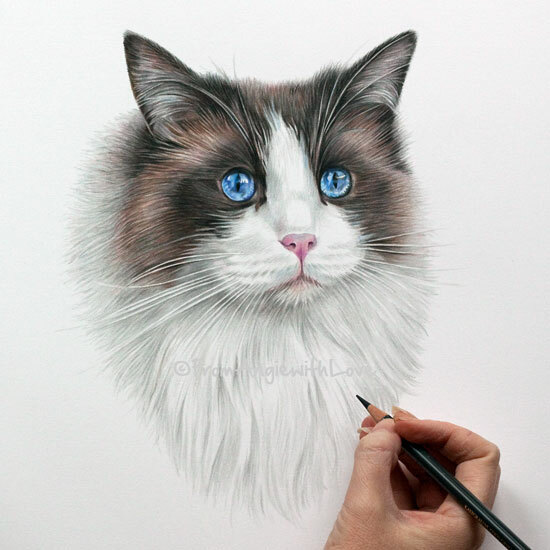 A bespoke pencil drawing of your cat, based on a favourite photograph, is something you’ll cherish for years to come and will bring back many special memories. 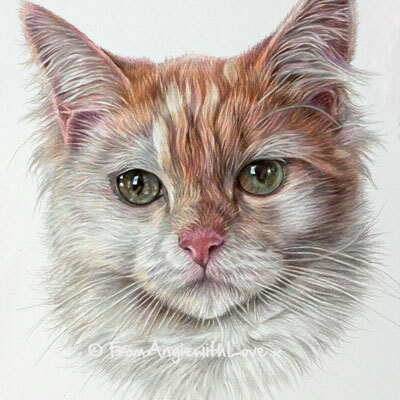 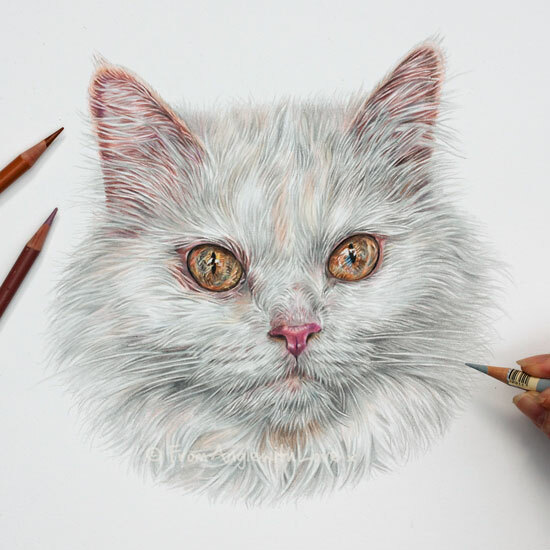 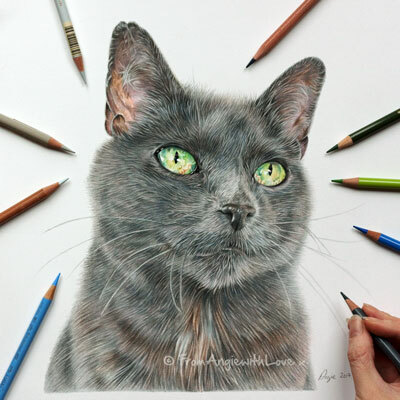 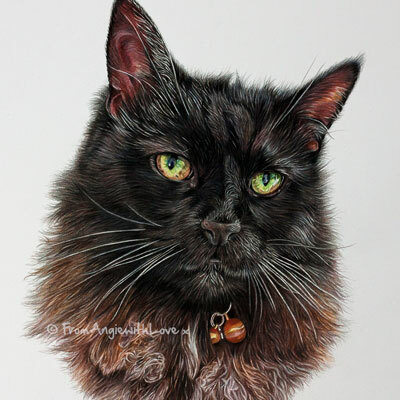 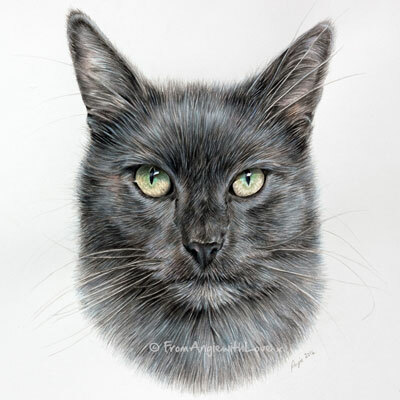 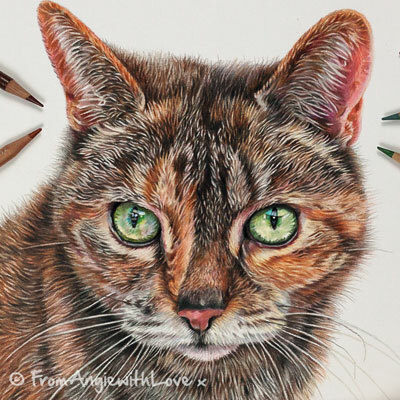 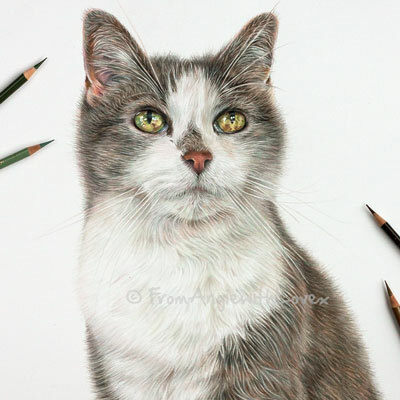 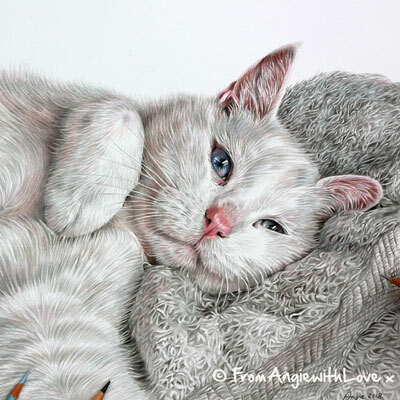 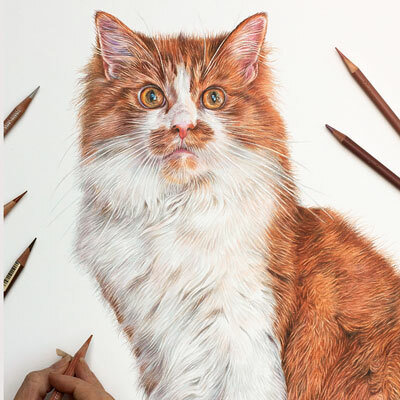 Find out how to commission your cat pencil portrait here.